After five years..thats right five years of waiting John Green has finally released a new book! As I am a huge fan of his, as soon as I heard about Turtles All The Way Down I was excited. I fell in love with his writing back in 2012 when I read Looking For Alaska and I've been hooked ever since. As soon as I had my copy of Turtles All The Way Down in my hands all other reading stopped. Sixteen year old Aza is trying. Trying to be a good friend, daughter and student while also living with the ever tightening spiral of her own thoughts. She never intended to investigate the mystery of fugitive billionaire Russell Pickett but with a hundred thousand dollar reward on the cards, her and her best friend, Daisy are eager to investigate. But when Russell's son Davis comes onto the scene can things run as smoothly as they think? What first drew me to this story was the plot. It sounded so interesting and nothing like his previous novels. I do love a good mystery (especially within YA) and I was intrigued to see how it would be handled. However, I'll admit I was slightly disappointed. I found the mystery to be pretty predictable if I'm honest and I had a feeling where it would end up in the end and I was right. With mysteries I want to be shocked by the outcome and this didn't really shock me. Rather disheartening to say the least. Moving on..what I do love about John Green is that he writes his teenager characters so that they have knowledge. He doesn't dumb them down and this is certainly the case with Turtles All The Way Down. He treats them like they are adults..well they nearly are in fact and that's in my opinion, what makes him such a pioneer in the YA genre today. Not all teenagers are stupid and they do deserve the same respect as adults get. It's always great to see mental health tackled within YA and I think Aza's character tackled it really well. As someone who suffers from anxiety and mild OCD I felt like I could really relate to Aza in a way that others may not. 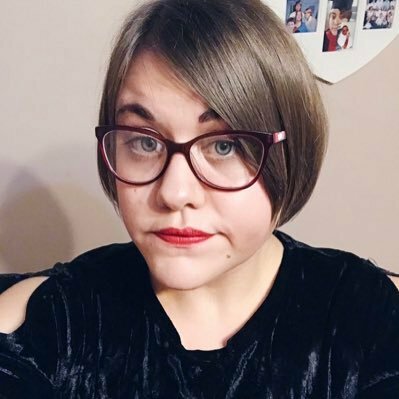 From the moment we are introduced to her we know her mental health isn't hidden. It continues to be an essential part of the narrative, in particular Aza's narrative. In fact it doesn't ease up and at times does get worse which for some could be quite uncomfortable to read about (there was a particular moment in the story that I found hard to read). At times I just wanted to reach into the book, hug her and tell her that she wasn't alone. John Green usually likes to add a slice of romance into his novels but this one was different. Yes, there was an underlying hint of a romance but it wasn't the main factor within the plot. Aza's relationship with Davies was sweet to some extent but I wasn't really sold on it. Davies, yes, was an essential part of the plot but the budding romance wasn't needed to push it along. Turtles All The Way Down, despite it's somewhat predictable plot was your typical John Green read and you can't really go wrong with that. The topic surrounding mental health was dealt with well and could potentially help people in the same position. Also, that ending was perfect. I wasn't expecting the ending to be cheerful as that isn't John Green's style and it was pure genius. I won't give too much away though. John Green has done it again and I can't wait to see what he writes next. 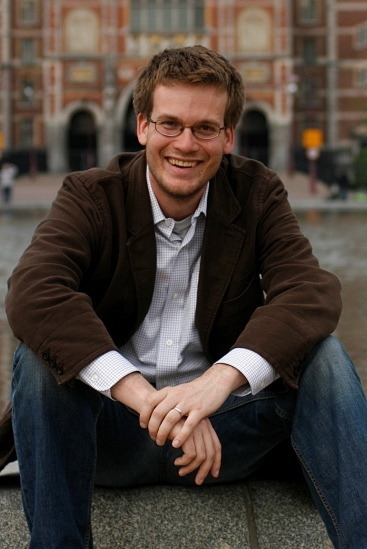 John Green is the #1 New York Times bestselling author of Looking for Alaska, An Abundance of Katherines, Paper Towns, and The Fault in Our Stars. He is also the coauthor, with David Levithan, of Will Grayson, Will Grayson. He was the 2006 recipient of the Michael L. Printz Award, a 2009 Edgar Award winner, and has twice been a finalist for the Los Angeles Times Book Prize. Green’s books have been published in more than 55 languages and over 24 million copies are in print. John is also an active Twitter user with more than 5 million followers.